For the best cleaning results! We are proud to be the MD, DC and VA area's exclusive distributor of America's most trusted name in industrial cleaning detergents - Simoniz. 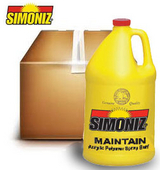 We carry the full line of Simoniz products and have a solution for even your toughest cleaning situation. With over 100 products to choose from. 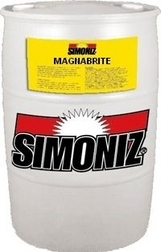 The Simoniz brand is now one of the most advertised brands in the industrial, commercial maintainance and automotive industry. In the years 2000 and 2001, spurred by the successful launch of the Simoniz Detailer's Brushless Carwash, Simoniz produced over one billion consumer impressions, and re-established the brand as an innovative market leader. 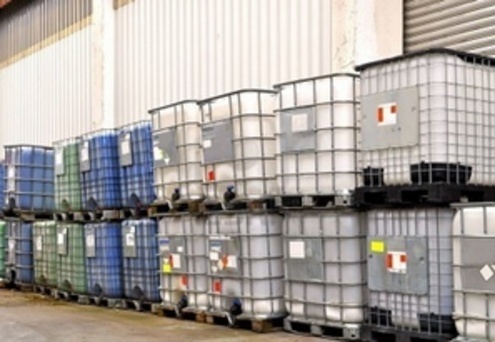 Call us at 800-354-5541 for more information on our Bulk Detergent Delivery Program. Click on the Simoniz logo to the right to learn about Simoniz cleaning products.